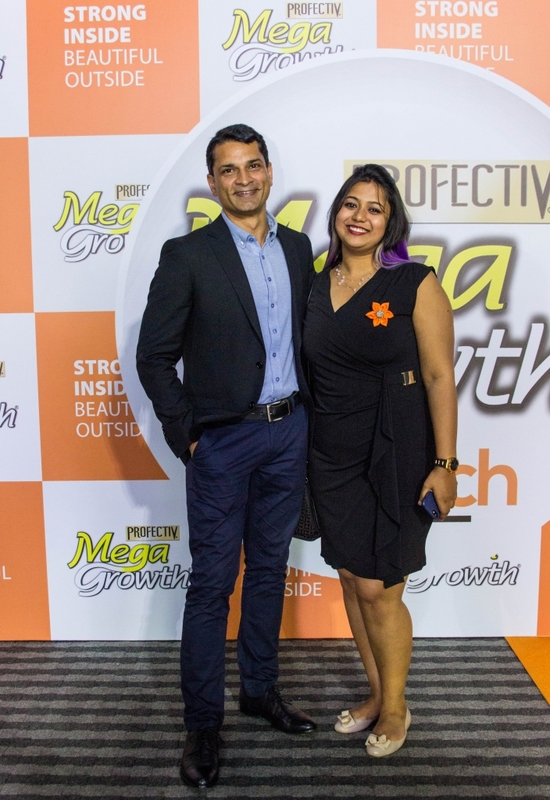 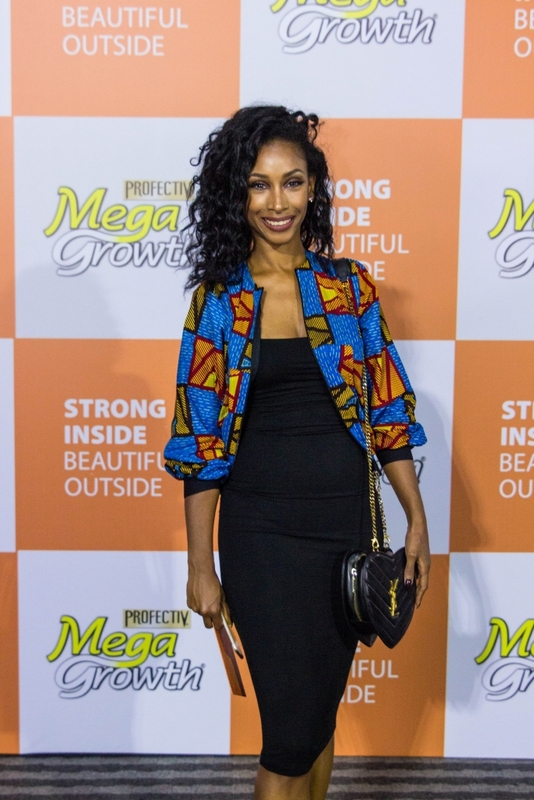 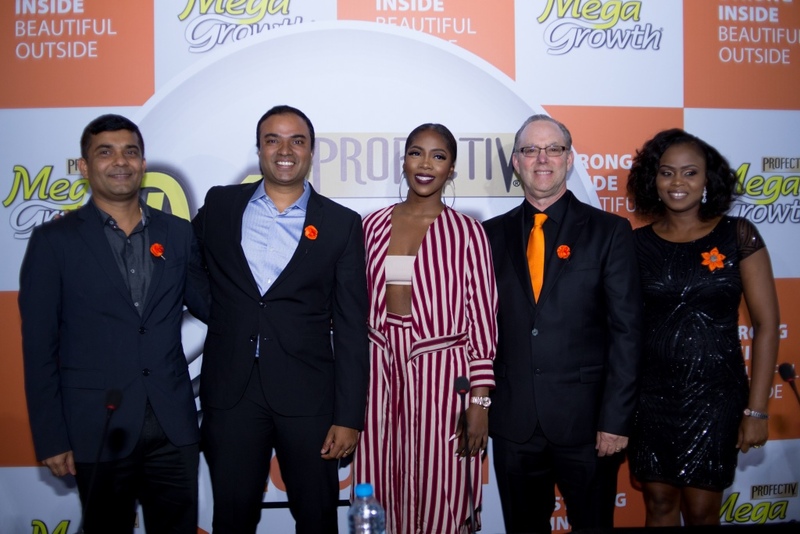 Mega Growth, the hair care company, hosted a press conference and launch on Saturday the 9th of September. 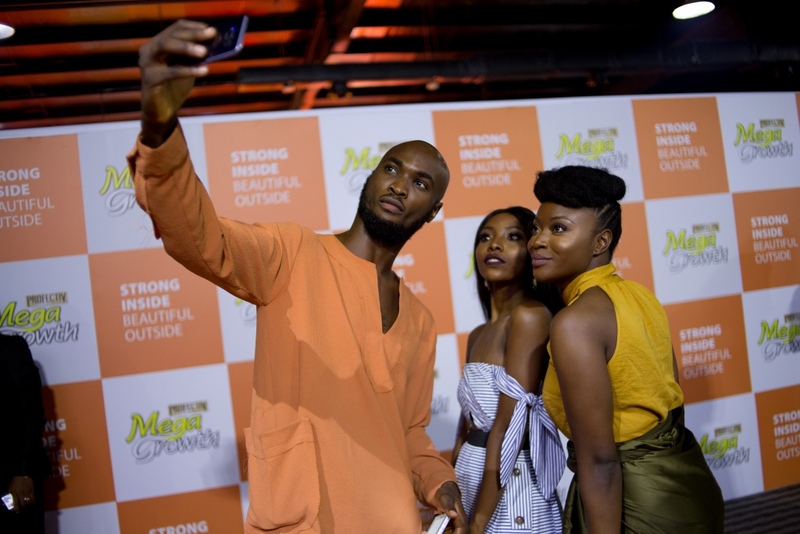 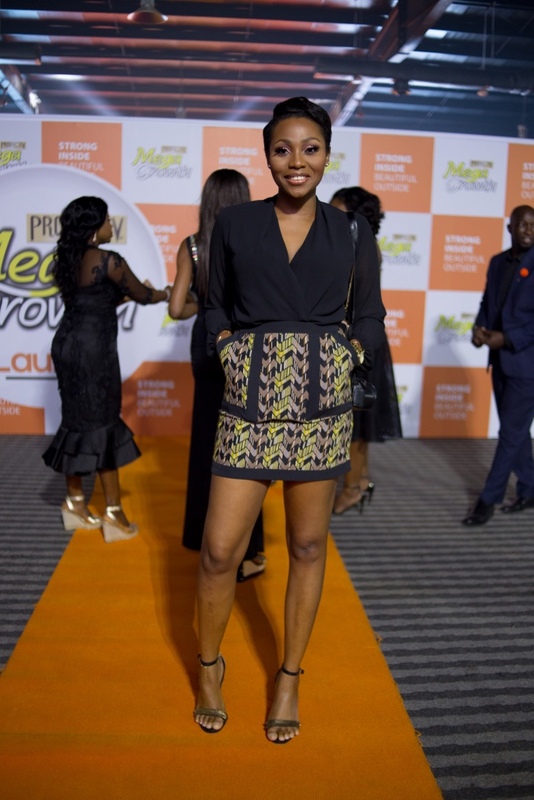 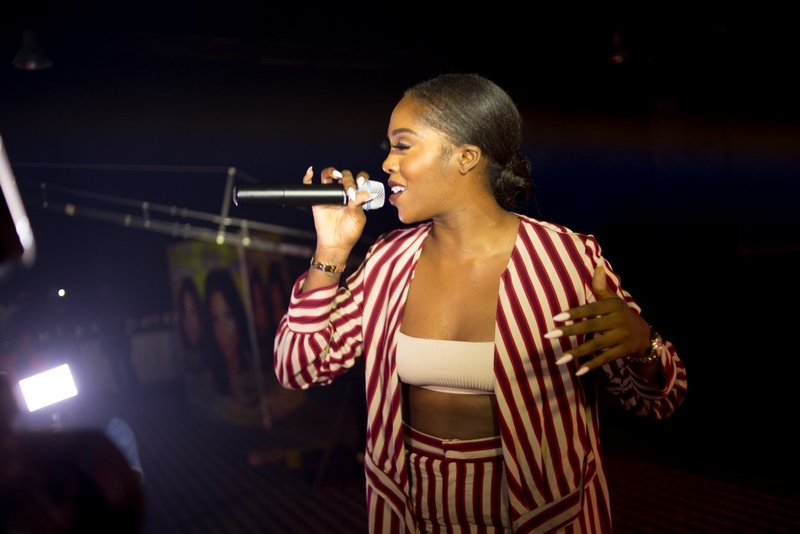 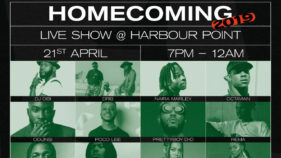 The conference was followed by the launch, which included a night of food, cocktails and an exceptional performance by the brand ambassador, Tiwa Savage. 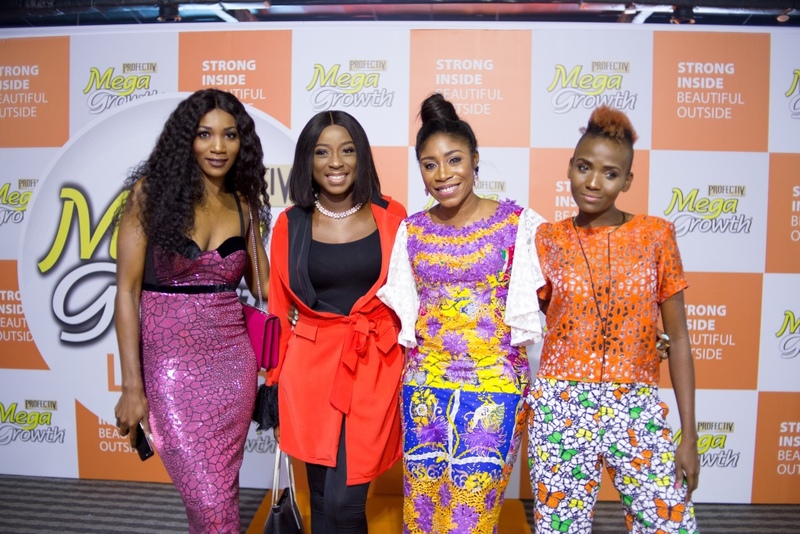 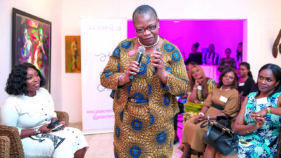 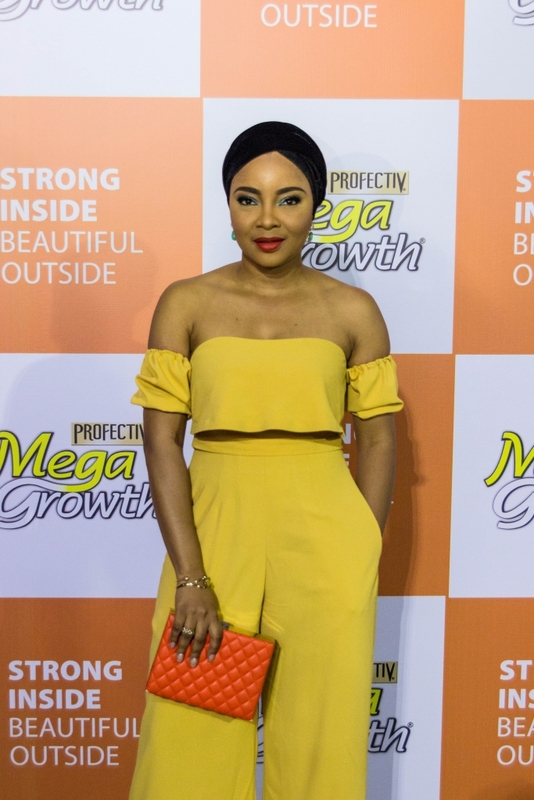 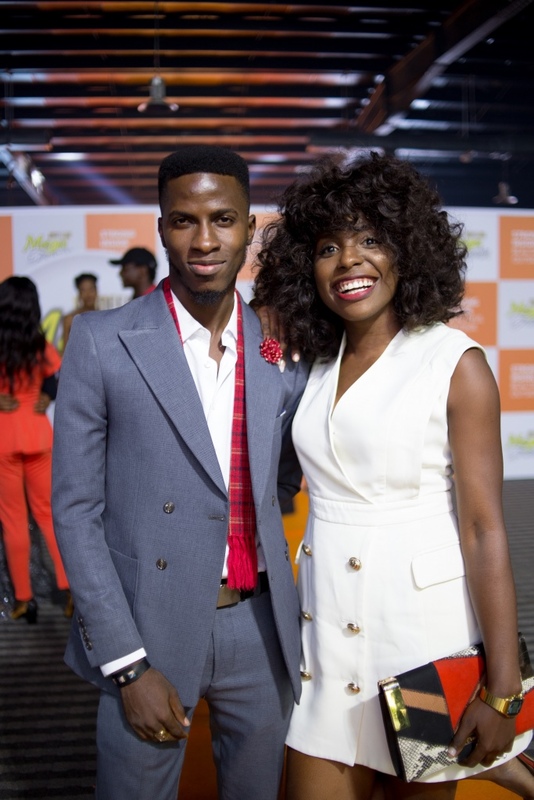 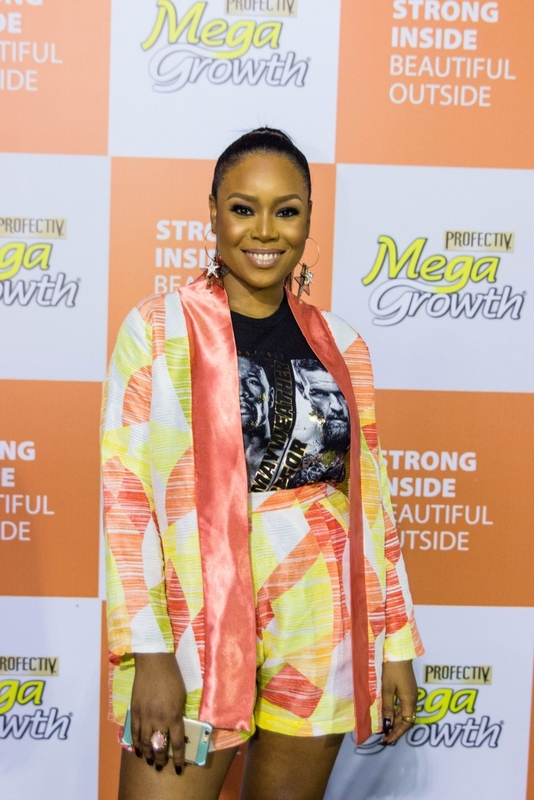 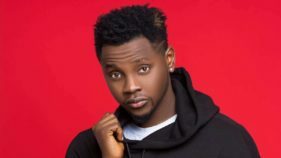 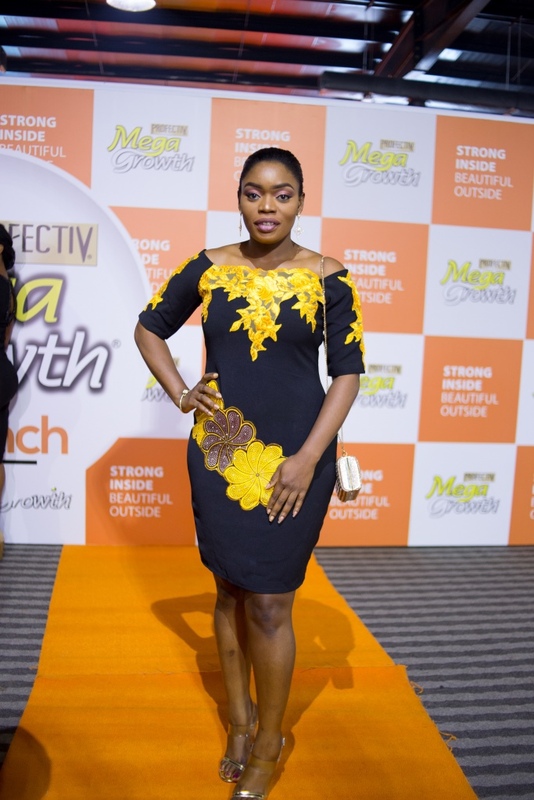 A few influencers were also in attendance including Bisola, Bolanle, Mimi Onalaja, Ozinna Anumudu, Dimma Umeh, Linda Ejiofor and the host, Kaylah Oniwo.